Reward great achievements and spur on your ambitious workforce with effective incentives, healthy competition and positive reinforcement. 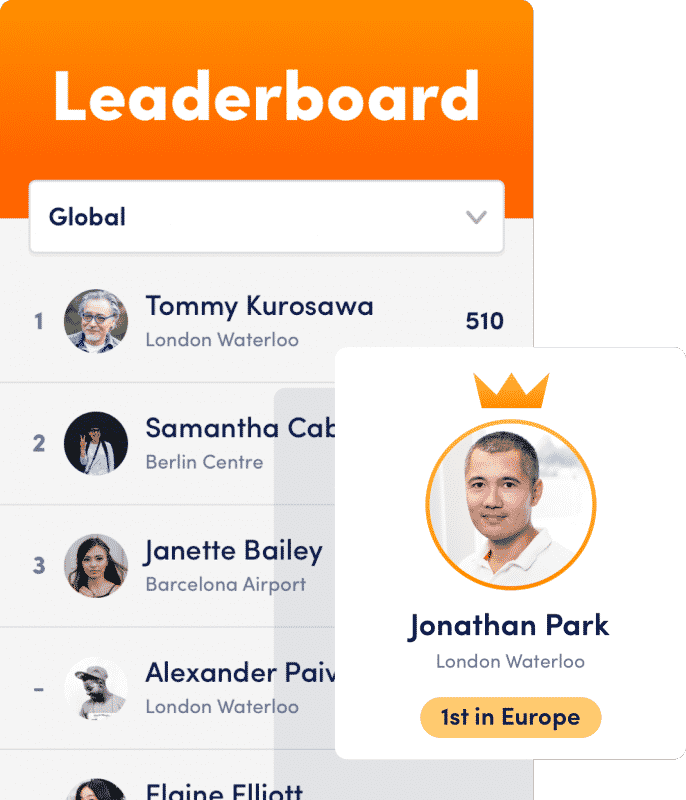 Activate gamification tools like the team leaderboard to introduce a healthy competition within the workforce. Every employee can be rewarded for their efforts, progress and achievements within innform which ensures ambition is acknowledged. Let your employees know when they’re doing well, and when their progress is headed in the right direction. With gamification, learning and development programmes are more likely to be adopted by staff, and are better integrated with the employee’s day. Spend more time developing and less time micro-managing your team. Harness years of experience, connect mentors with trainees. Build rich learning experience without storage limitations. Save valuable time, import data into Innform in seconds.